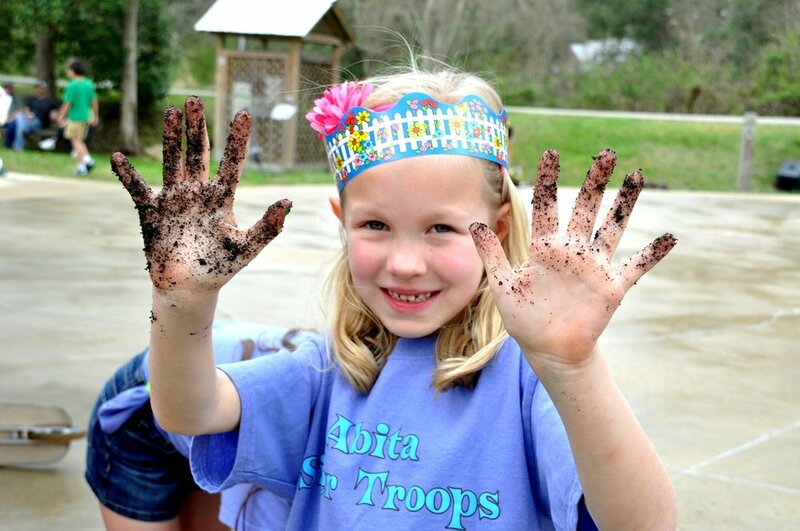 Help keep Abita Springs a great place to work play, live! Do you enjoy the Abita Trailhead? 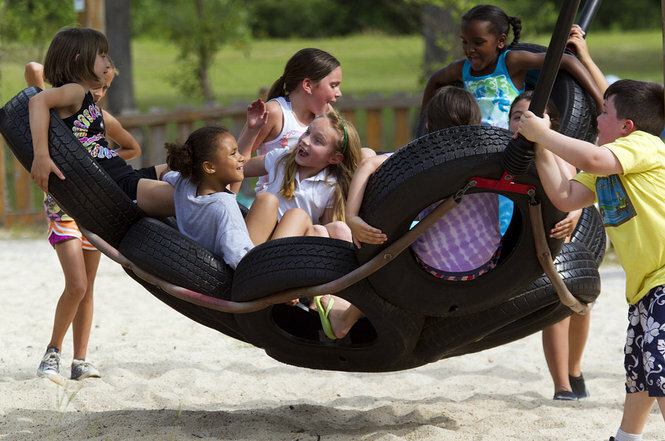 Have ideas about how to continue to improve and enjoy our beautiful playground? 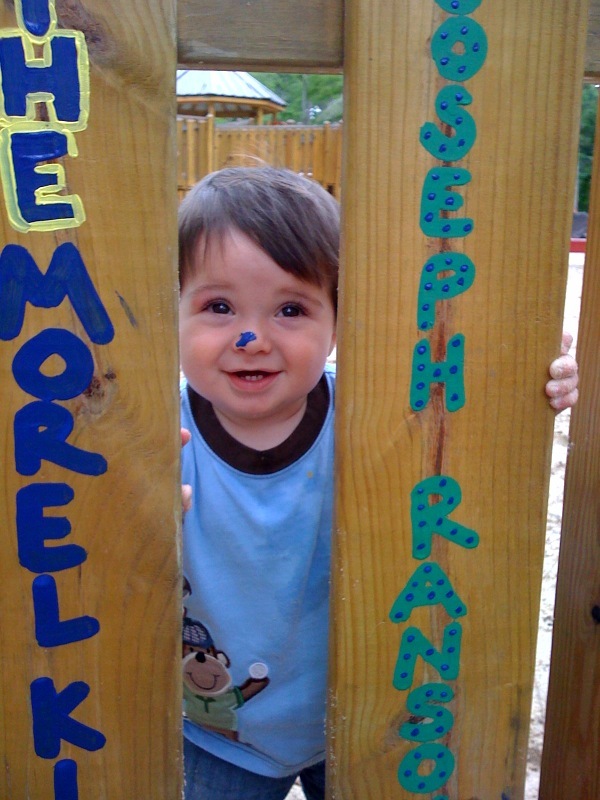 Join us and become a FRIEND OF THE PARK. 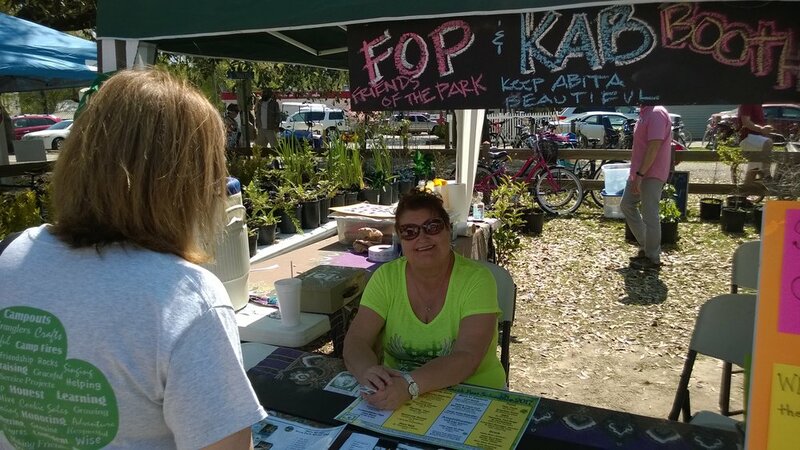 We are a volunteer organization with monthly board meetings, and we are in need of people like YOU who could give input to forward our mission of greenspace improvements, healthy activities, and programs to enrich our community.